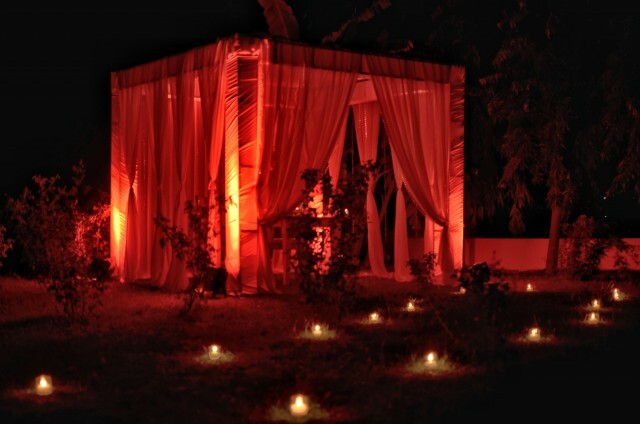 Udaipur believes in celebrating all it’s events and functions with a constant zeal, be it a small event or a big one. The city also witnesses a large crowd of couples going on for dates to exquisite locations around town every now and then. To give the couples a captivating taste of charming dates ‘Believe Happenings‘ has emerged in the city as India’s first date planners. 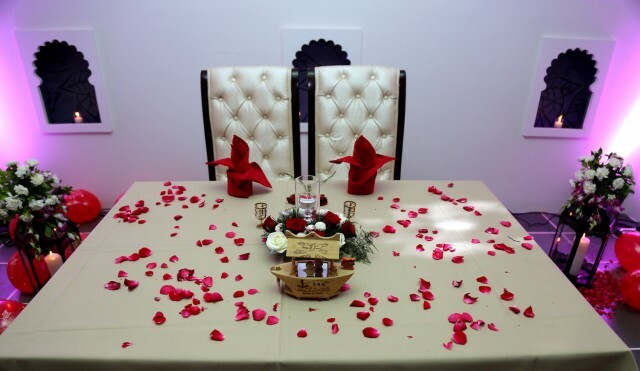 The event organizing firm has introduced a unique concept of organizing dates and stands as the first official date planning company. As delightful the company’s concept sounds, its vision of creating lifetime experiences and spreading contented smiles, does too. 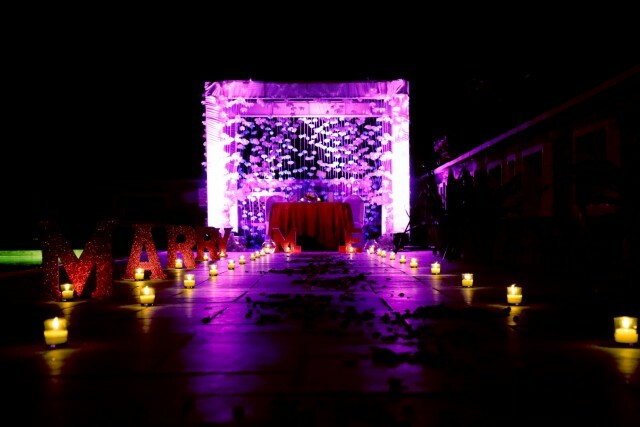 The event firm has an objective of managing its events in a well planned and rightly executed manner. The firm brings meaning to the term ‘Dream date’ as it’s work profile focuses on cooking perfect date ideas and serving out the kind of dates that you have always dream of. From the locations to the ambiance, cuisines, decor and heartwarming music every aspect is looked upon to offer a magical experience in your lap. As the firm claims ‘Just dream it’ , it is their solemn duty to convert them into reality. Covering numerous categories of dates as such Romantic, pool, boat, jetty and getaway the firm’s event organizing sphere expands to a few other events too. There work profile also includes managing events that comprise – Surprise parties, Photo shoots, baby showers, baby book and theme parties. 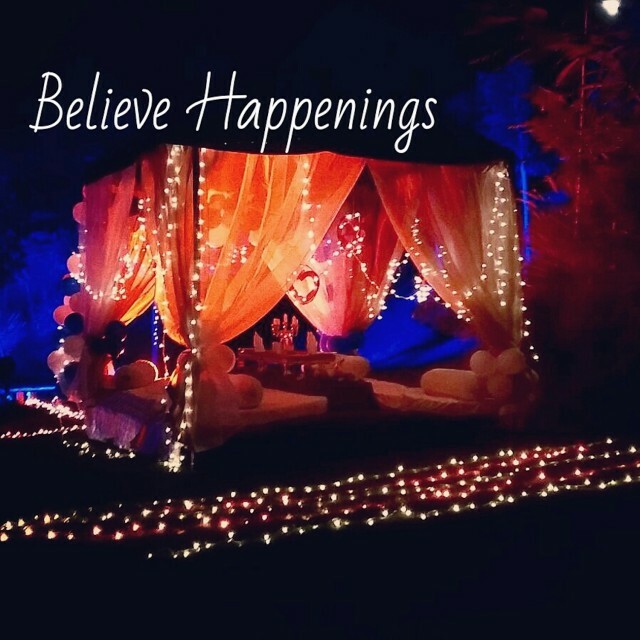 Believe happenings also provide minute services as ‘Sugar and Savory table’ which involves availability of quick cuisines for your guests, delicious desserts, cute cookies and other small confectionery. 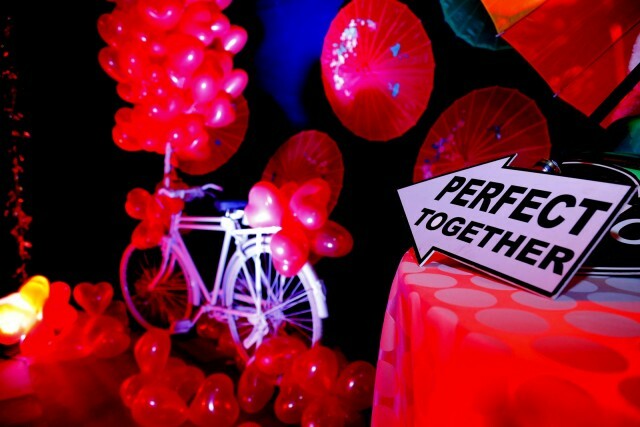 The event company has come up with a brilliantly distinctive idea of celebrating love between couples that is ‘Better Together’. It is a brand for weekend parties that Believe Happenings aim to create a strong base of in Udaipur. 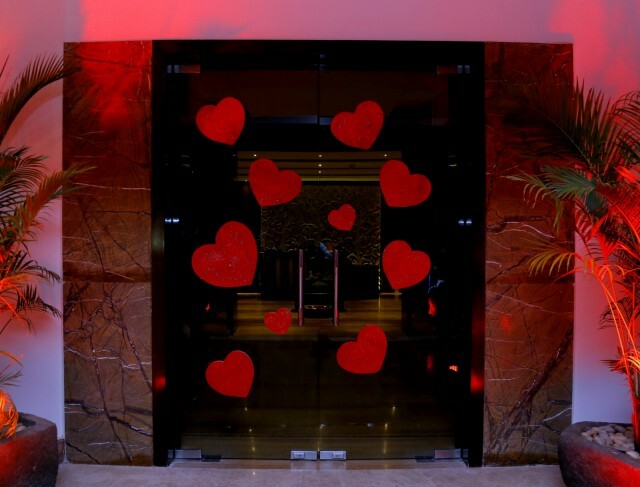 The parties would arrow at offering its customers an ambiance that is soothing and revitalizes romance in the hearts of its guests. 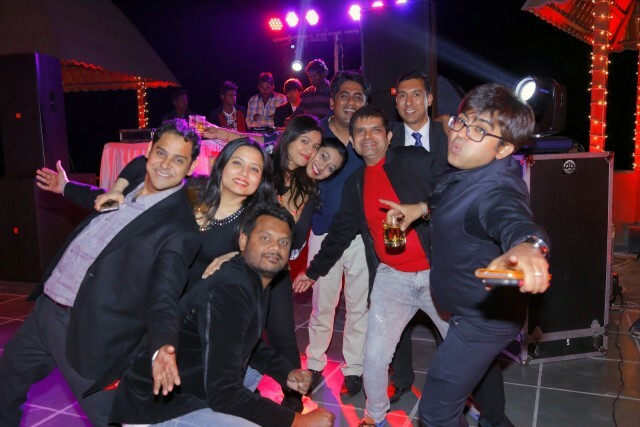 The first ‘Better Together‘ was held on the day that celebrates love, 14th of February, 2016 at Ananta and the amazing response ignited the idea of celebrating the similar love around weekend every month at best of venues. So, if you are one of the couples looking forward to an exciting and refreshing date or simply a weekend to enjoy with your better half, now you know where to shoot! 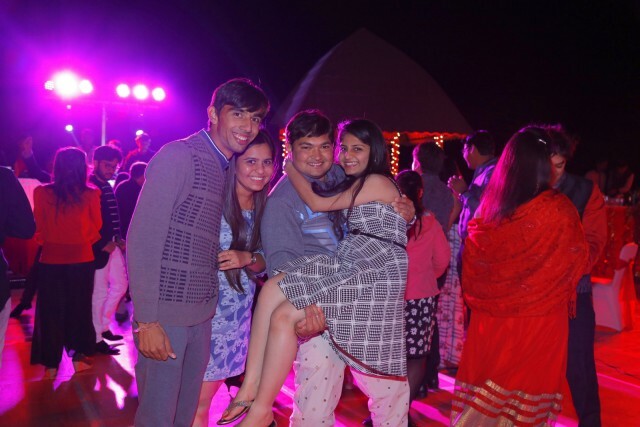 Do the company plans the event in Indian cities other than udaipur ?